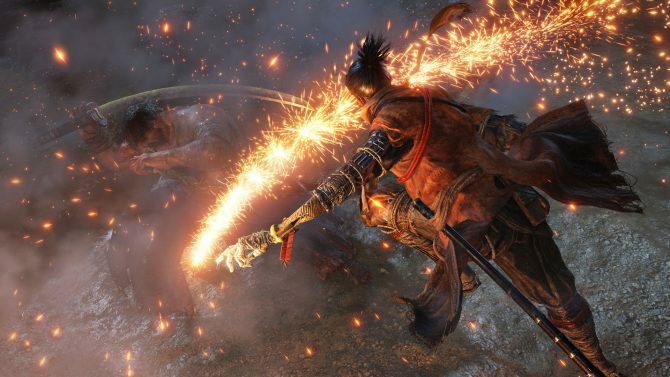 DualShockers discussed the upcoming Sekiro: Shadows Die Twice for PS4, Xbox One, and PC with FromSoftware's Yasuhiro Kitao. 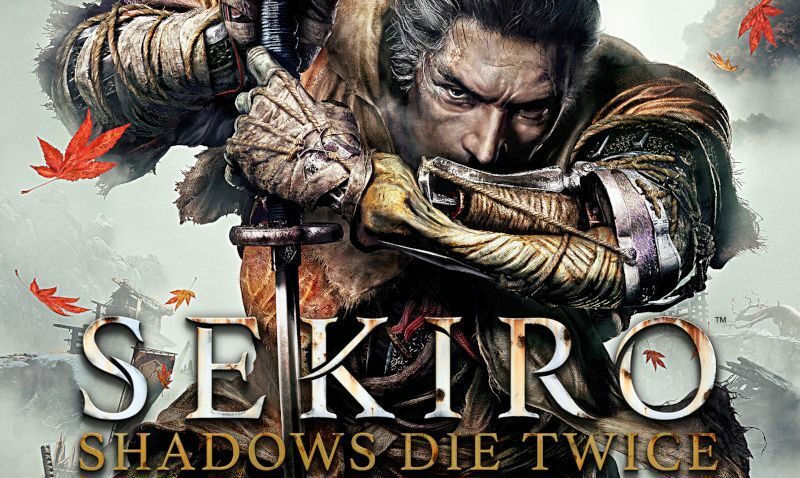 Sekiro: Shadows Die Twice is certainly one of the most anticipated games for next year, marking the return to a new IP for FromSoftware and its enigmatic Director Hidetaka Miyazaki, this time under Activision’s wide umbrella. 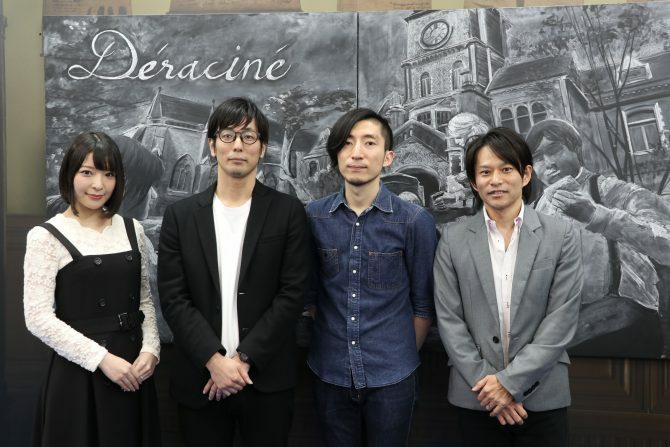 In order to hear more about the upcoming game, DualShockers talked with FromSoftware Communication Manager Yasuhiro Kitao, who provided us (through an interpreter) with quite a few details about the upcoming game and its inception. Giuseppe: So, first of all, let me ask you how toned down was the difficulty in the demo? I’m guessing you guys didn’t want to be too ruthless with journalists, and I certainly didn’t expect to be able to one-shot the ogre simply by sneaking up on him. Yasuhiro Kitao: The final balance is still being tweaked, but this time we want people to experience using a variety of strategies to take on these enemies, so that’s one example. G: One thing that I really enjoyed was the swordplay, and I think that’s a radical departure from Dark Souls. I feel that parrying is much more relevant and spectacular. Is that an intentional approach? YK: Yes, that’s part of wanting to create that shinobi action role play. You have to balance both offense and defense, and I’m happy that you felt that way. This is a new element of combat for us and something that we’re going to be shaping up going forward. 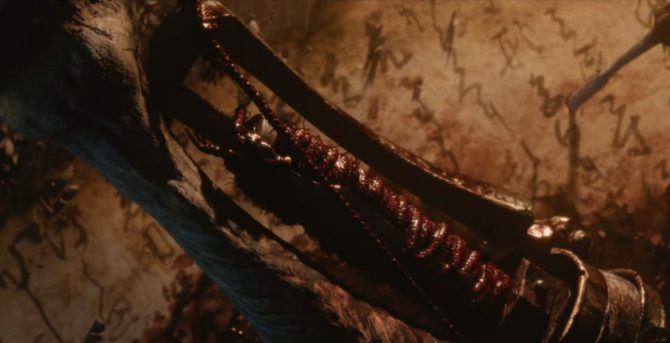 G: The prosthetics are somewhat reminiscent of Bloodborne, especially the axe felt a lot like the saw cleaver. Do you unlock new ones as you progress in the game? YK: There is a variety of shinobi prosthetic tools, and you don’t have them all unlocked from the start. In the demo, we’re showing only three of these tools. The ways you unlock them vary. You may have to defeat certain enemies or explore the map. There are a number of places where you can find them. G: Can they be missed if you don’t explore enough, or an average player is going to find them all during a playthrough? YK: This depends on the final design. 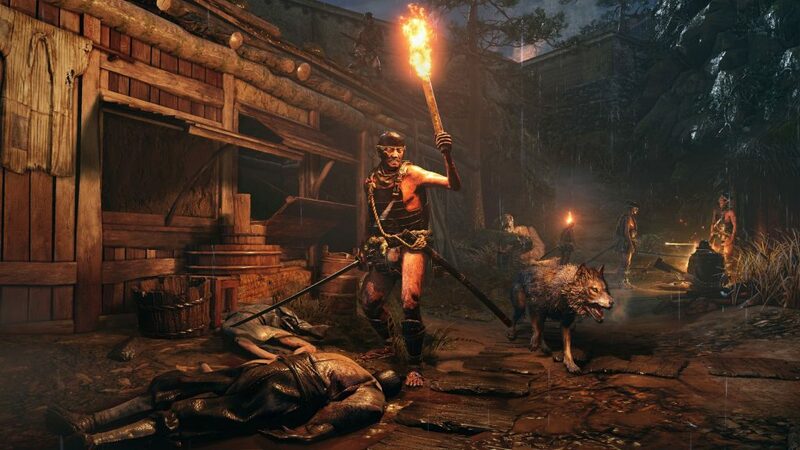 It isn’t limited to prosthetic tools, but there can be really tough enemies that you’re having trouble to beat, and you may want to go off the beaten path to find something that is going to help you defeat them. After that, you can come back and challenge them again. G: The level design appears to be quite open, and you’re often almost encouraged to skip certain enemies instead of fighting them. Is that also part of the concept of the game, allowing players to avoid enemies instead of confronting them? YK: Creating these wider areas and passages is part of the shinobi role play and of creating various methods and approaches that you can use. With that being said, you may not want to skip too many enemies, because defeating a tough mid-boss might give you something that could help you progress later in the game. G: So I’m guessing a full-stealth playthrough of the game isn’t possible? YK: Of course you’ll still need to defeat the bosses. We don’t know if a full-stealth approach will be possible just yet, but much like the Dark Souls speedrun scene, there are definitely some speedrun elements in there that I think fans are going to enjoy. G: What was the inspiration behind this game? 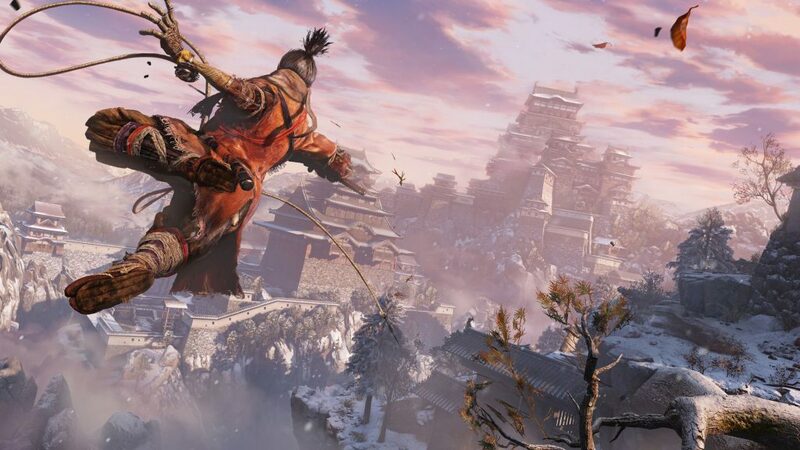 I think there is a lot of Tenchu in Sekiro. YK: When we decided to create a game set in Japan, with the shinobi as a motif, we did think about Tenchu, and that was the initial impetus for this game. Yet, in time, it gradually evolved and changed in various ways. It became simply a shinobi game set in Japan that FromSoftware and Miyazaki-san want to create right now. That’s what you see here. G: I’d still like a new Tenchu, at some point. YK: We feel that Tenchu is a very interesting series with its own quirks and personality. We think that if we were simply to create another Tenchu, it would feel like an imitation of past games. So we thought about what we wanted to this time, and if we wanted to make Tenchu or not, and the answer was simply that we wanted to do a cool Shinobi game. 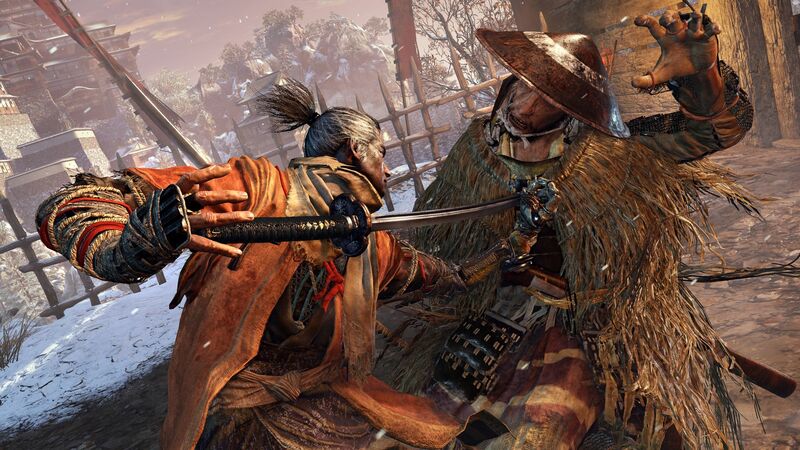 G: Why Sekiro instead of another Dark Souls? YK: We can’t say for sure about the future and how a Souls-like title would look, but as far as this is concerned, we wanted to set out and create something different. The Dark Souls series is finished and we want to challenge a brand new IP and a brand new experience. G: A very popular analyst, Michael Pachter, said that games set in Japan don’t have broad appeal in the west. What do you think about that? G: What do you think is the element that will hit Dark Souls veterans in the face most brutally when approaching Sekiro? 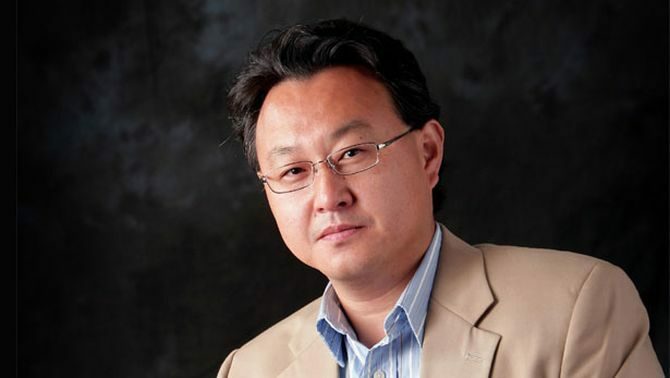 YK: I have been a big Dark Souls and FromSoftware fan since before I joined the company [Editor’s Note: You may be familiar with Kitao-san for his work in the same role on Bloodborne, on the Sony Interactive Entertainment side], and when I first played Sekiro, I had a very tough time. This game includes some very conscious katana moves, and we think that’s going to switch things up quite a bit for some people. G: Did you employ actual Kenjutsu or Kendo advisors in order to help you with designing the swordplay? YK: Of course there are members of the staff who are familiar with Kendo and practice it on their own. We do a certain amount of research in order to give the game a grounded feel, but you don’t want to put real moves into the game as they are. You want to reimagine them in ways that are actually cool. Hopefully, that’s what you can see here. 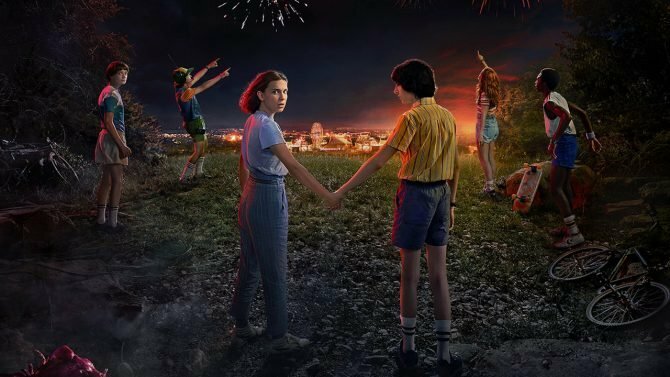 If you want to see more, you can enjoy the latest trailer, and watch some recent gameplay from Tokyo Game Show. The game releases on March 22nd for PS4, Xbox One, and PC. You can already pre-order the game on Amazon.